Herbs released this ‘no nukes’ single the same year David Lange smelt uranium, while debating nuclear weapons at the Oxford Union. 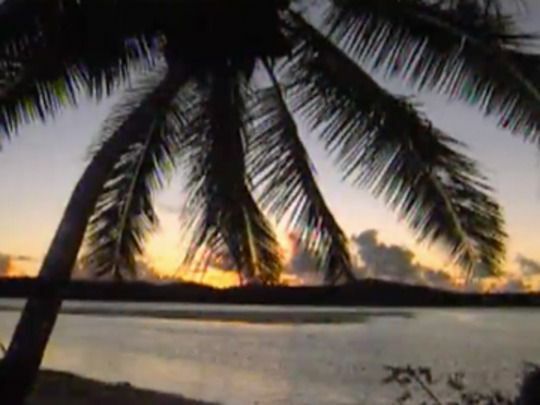 The video mixes on-the-beach Pasifika dancing with shots of the band performing at Western Springs, and protests against US nuclear warships and submarines visiting Kiwi waters. DIY visual effects show the band looming over Mt Eden Prison, and nuclear explosions punctuate the laid-back reggae beat. 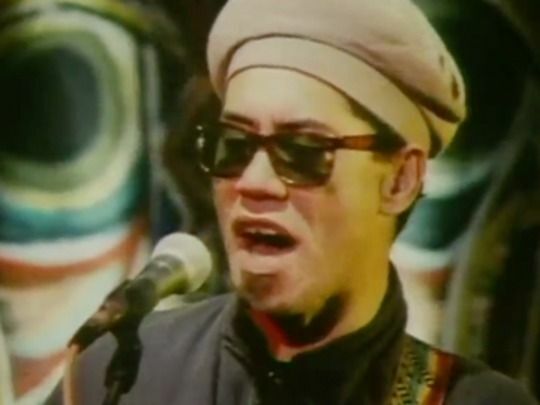 From 1984’s Long Ago album, the song was written by then frontman Willie Hona, keyboardist Tama Lundon and Rob Van De Lisdonk. 'Dragons and Demons' is a track from Whats' Be Happen? — the first release from the Auckland pioneers of Pacific reggae. 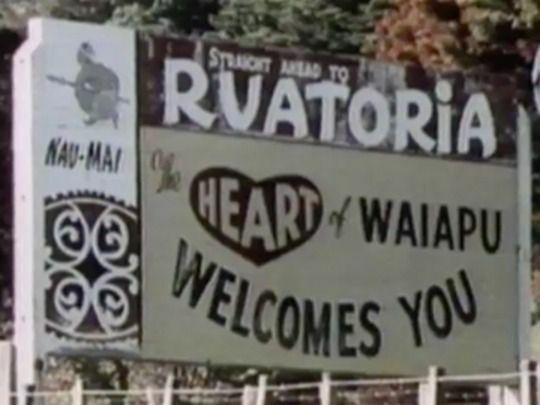 The album had a shot of the Bastion Point protest on its cover, however the emphasis in this song — written by original vocalist Tony Fonoti — is more personal than political as it exhorts people to control mental dragons and demons. 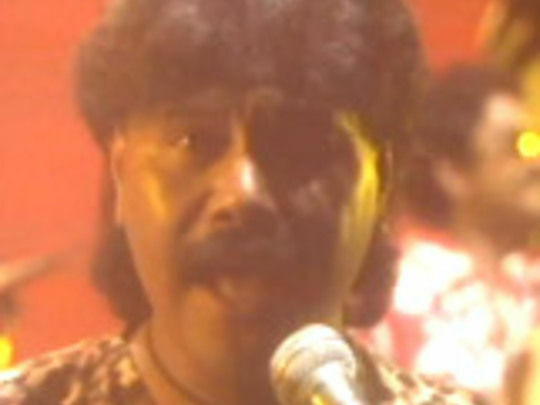 Fonoti’s devotion to Rastafarianism made him uncomfortable with the band’s growing commercial success, and led to his departure. ‘Dragons and Demons’ received a new lease of life in 2009 when it was featured in Taika Waititi’s film Boy. 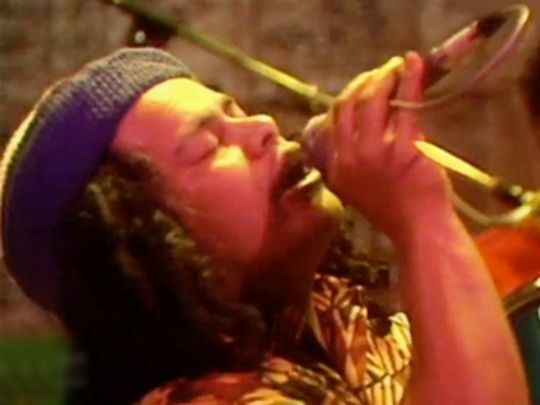 'Azania' is an impassioned anti-apartheid song written for the Auckland reggae band by law student Ross France. 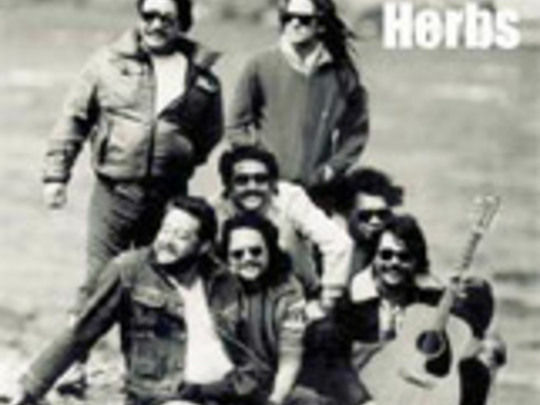 Led by original Herbs vocalist Toni Fonoti, it helped to establish the band’s political credentials at a time when New Zealand was split by the 1981 Springbok Tour. Azania was the name given to a post-revolutionary South Africa by the Pan African Congress. There are name checks for black African leaders Steve Biko and Nelson Mandela; and the chant “Angola! Mozambique! Zimbabwe! 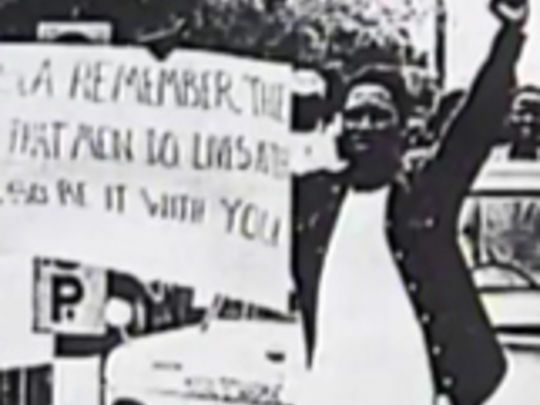 Azania!” was quickly incorporated into anti-tour protest marches.